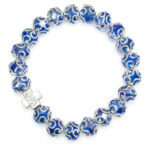 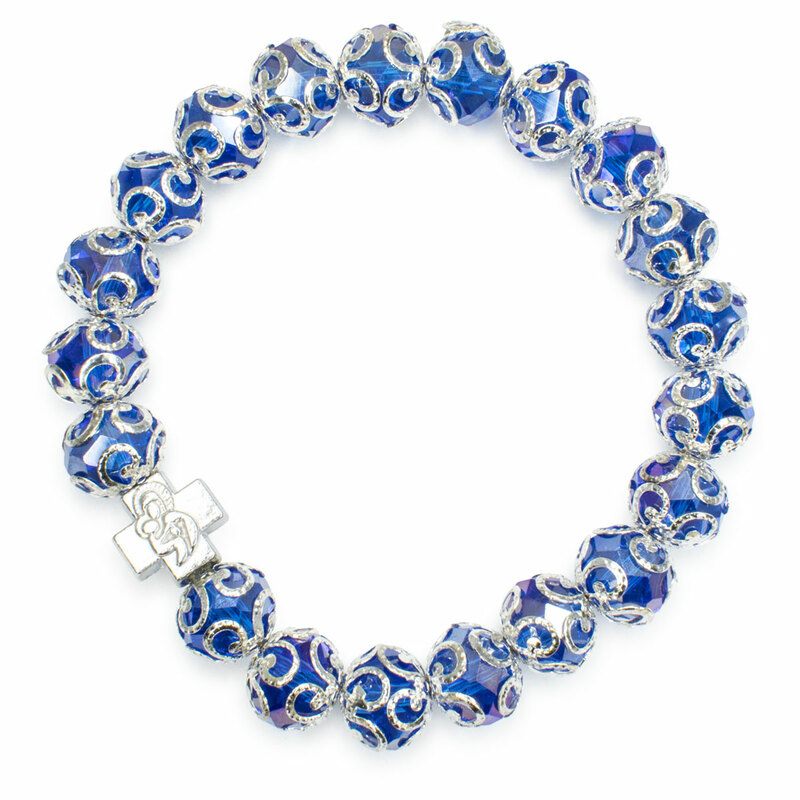 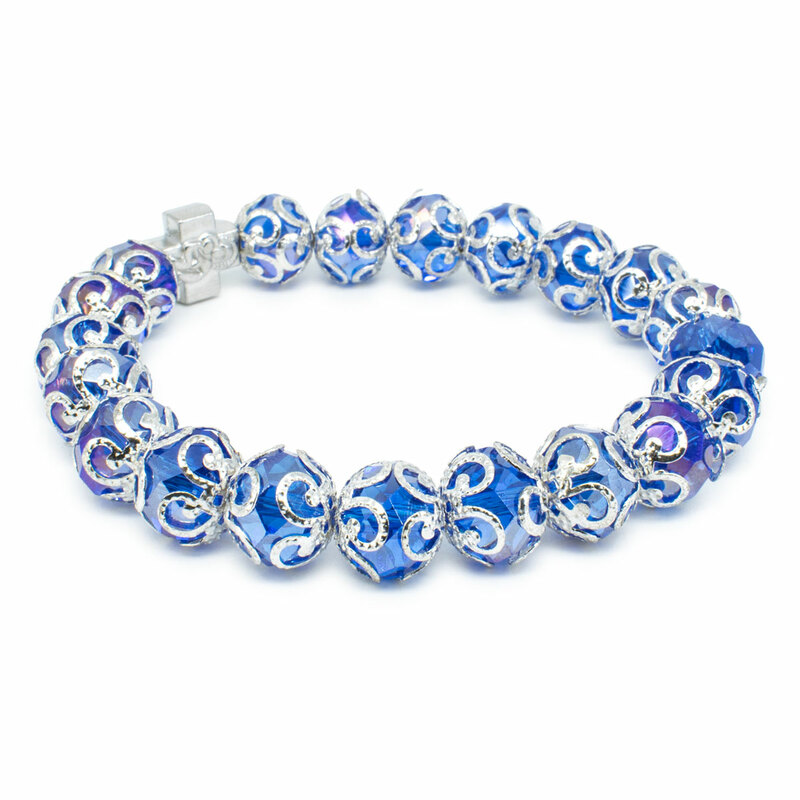 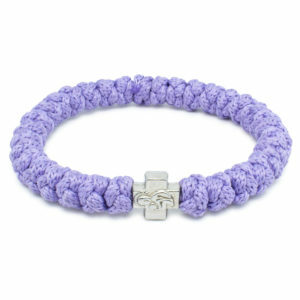 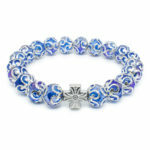 Helena our wonderful purple glass Orthodox bracelet. 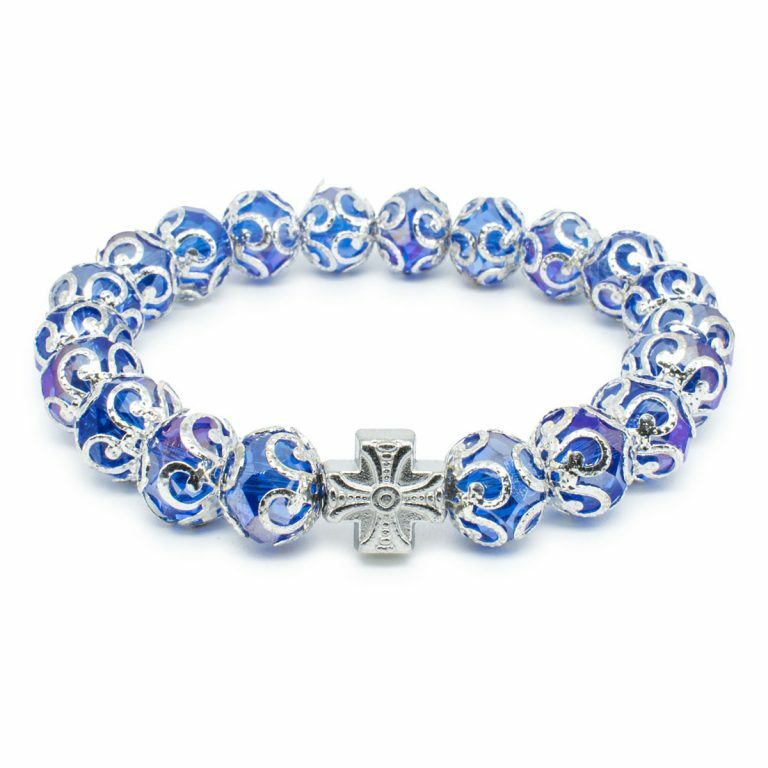 Made out of purple faceted glass beads with metal decorative caps and one double-faced cross bead. 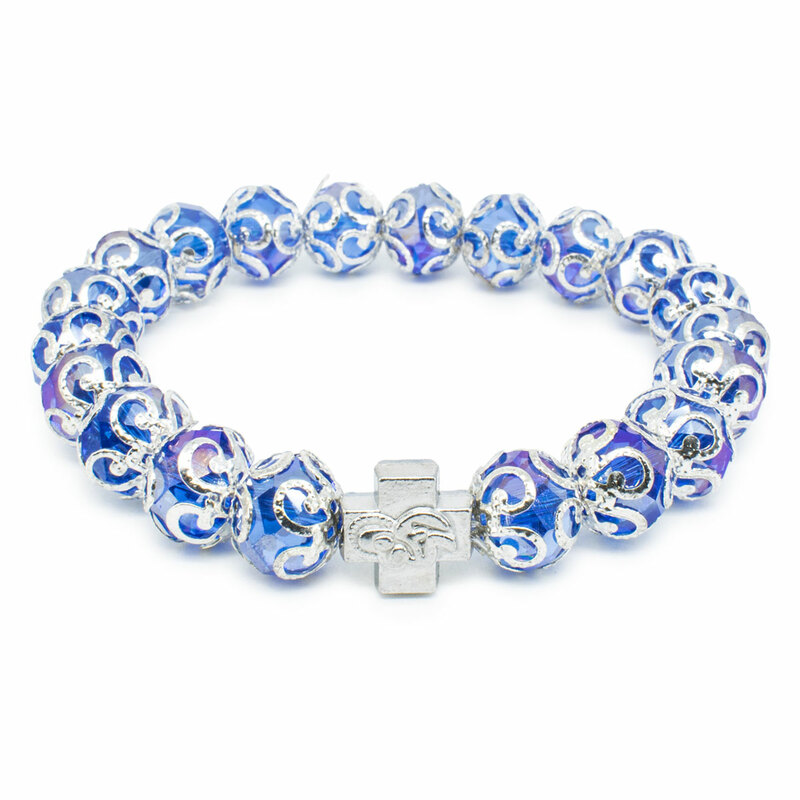 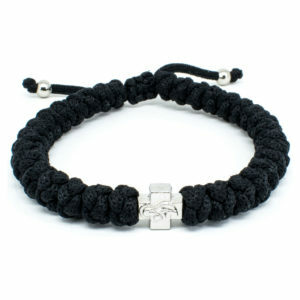 The cross bead depicts the Holy Theotokos (Mother Mary). 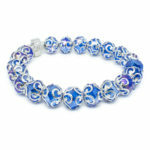 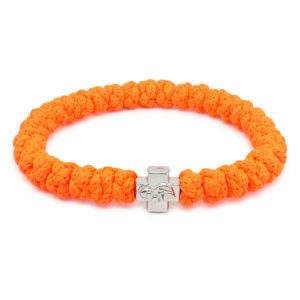 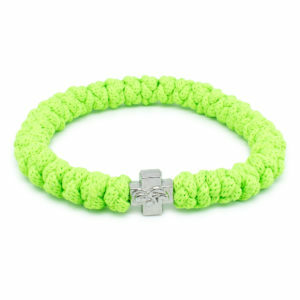 This bracelet is stretchable and fits any wrist.